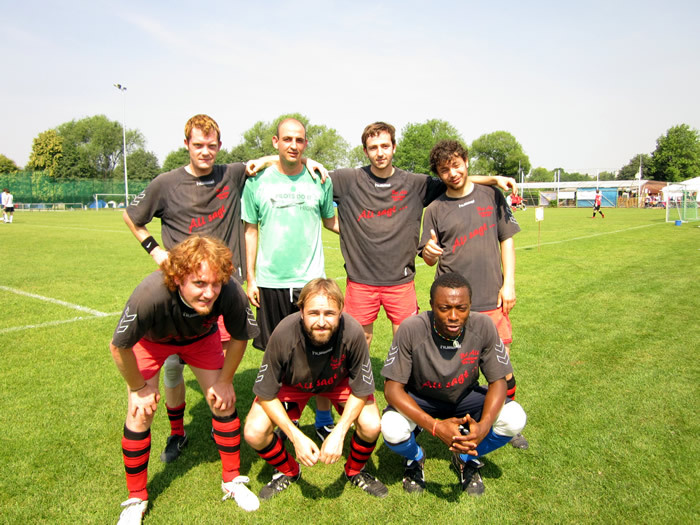 FSC Dynamo Windrad based in Kassel, Germany, was originally founded mainly by art-students as an association/sport club in 1982, and nowadays has almost 1.000 members, being the biggest non-competitive sport club in Germany. Dynamo Windrad is build on an alternative, integrative, multicultural and anti-racist spirit. Of course, everybody may play football in the club, enjoy sailing, run parcour or join the spine gymnastics group – among many other offers. Dynamo Windrad also organizes a streetfootball league for teenagers and children and offer a social project called “Freestyle” where Sport is combined with social issues like how the take responsibility for yourself and your community. Dynamo has always seen Football not only as a form of sport but also with its political and social implications. 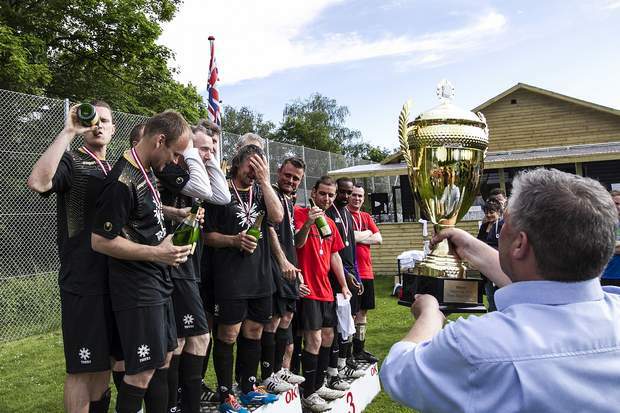 It has been a good tradition of our club to travel around the world (teams of ours have been in the UDSSR, the GDR, Cuba, China, Italy, England) to spread the idea that football is more than just a game.